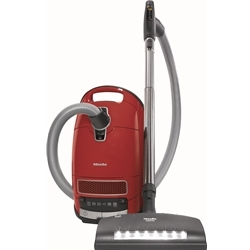 comprehensive accessories for nearly every cleaning challenge. 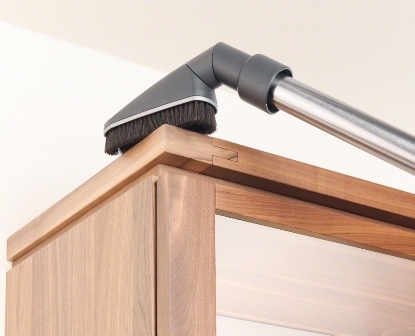 Protects furniture in the event of accidental collision. 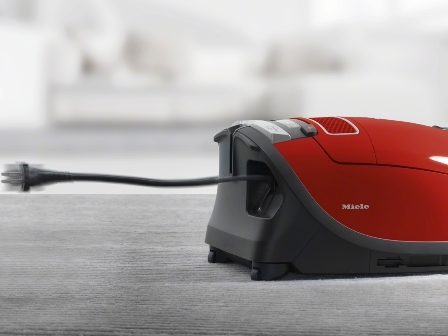 Allows users to turn the vacuum on or off, control the speed settings or switch to the automatic setting - easily adjusting the vacuum speed perfectly for each surface in your home. 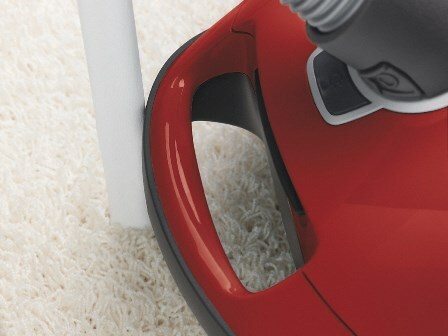 This electrically-driven carpet tool with a 13 3/8" wide brush roll is ideal for medium to high-pile and plush carpeting. 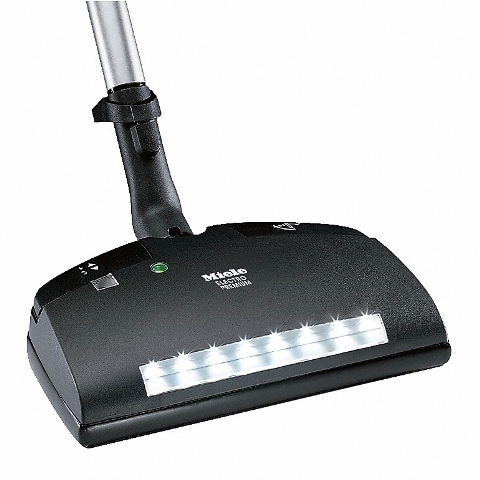 Equipped with a swivel neck and five level height adjustment, the SEB236 powerbrush offers maximum maneuverability and versatility. 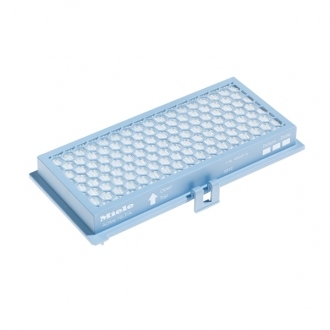 With LED-headlight and direct connect. 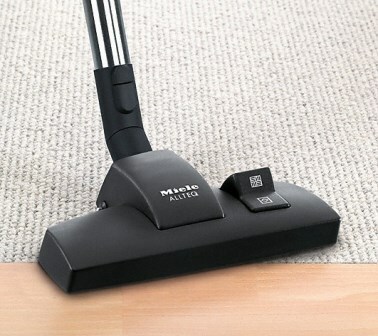 Miele Special attachments and accessory cases | Adjustable universal floorhead for gentle cleaning of sensitive surfaces thanks to natural bristles. 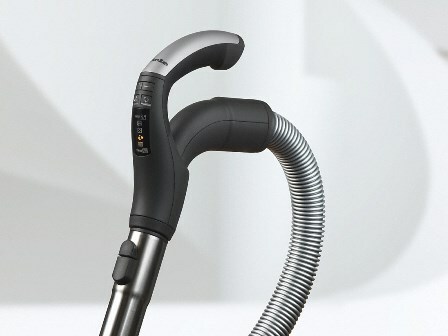 Miele's unique AirClean HEPA filtration system captures and retains over 99.9% of all lung damaging particles. Also Comes with the three integrated attachments neatly tucked out of your way under the hood, still conveniently accessible. 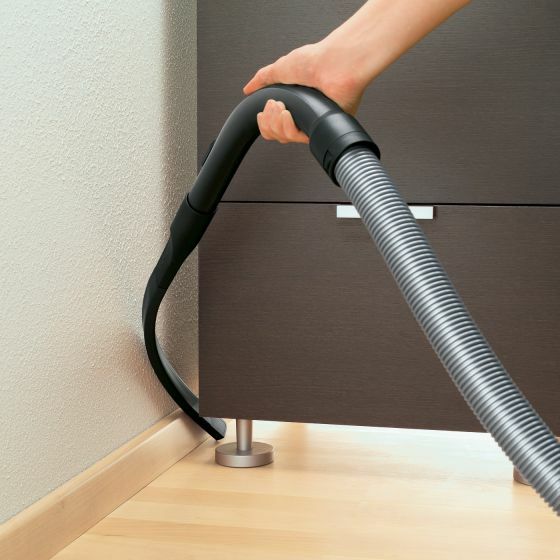 Its length enables cleaning of difficult to access, narrow crevices.